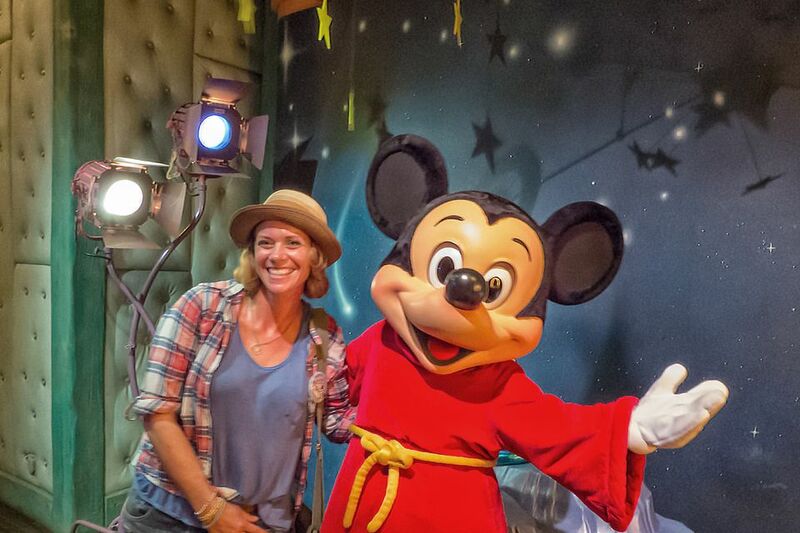 Use this checklist of things to do before you leave for Disneyland California. We hope you'll have a great trip! You'll get the best rates on airfare and have the best chance to find that hotel room you've been dreaming of if you reserve these as early as you can. Buy Tour Disneyland tickets: In the past few years, Disney has also introduced a mid-year ticket price increase, so buying tickets as early as possible could protect you against that. You can't do these earlier, but now is the time. Make reservations for sit-down dining at the Blue Bayou, Cafe Orleans Carthay Circle, and Wine Country Trattoria. Now is also the time to reserve for a character meal inside or outside the park. For flights to Orange County on Southwest Airlines, get your tickets within the next week to 10 days, before the fares start going up (which happens two weeks ahead - or more). Reserve a Disneyland tour: If you want to Walk in Walt's Footsteps or take a guided tour, reserve now or they may fill up. Reserve Disneyland dining and Character Meals: Also needs to be done now, before it's too late. Sit down with your kids or companions to talk about what you want to do. Measure your child's height before you visit and check the Disneyland and California Adventure ride descriptions so you'll know which rides they can go on. Review tips for saving time in line, order Ridemax, and start creating your time-saving itinerary with it. RideMax gives you a schedule that keeps you on the rides and out of the lines, and we wouldn't take a Disneyland trip without it. It can save you so much time that you may be able to stay fewer days, which is why we recommend buying it before you do anything else. If anyone in your group is prone to motion sickness, stock up on your favorite remedies. Print out your Ridemax itinerary or be sure it's available on your mobile device. Load up on apps: If you've got a mobile device, there are plenty of apps out there - but it's hard to know which ones work best and which just take up space on your screen. The best of them are not only free but can make your Disneyland trip more fun. Print your eTickets if you bought them online, or be sure you know where your paper tickets are if you had them delivered. And if you're flying to Disneyland, put them in your carry-on, just in case your luggage decides to vacation somewhere else. If you're a gal going to Disneyland, it can be hard to figure out what to pack. Review what you need to pack for Disneyland - and what you don't. Print your hotel and flight reservation confirmations and pack them to take along. Print the directions to your hotel, too. Check the forecast: Generalizations about California weather are often wrong. Take a minute to find out if the weatherman is predicting a heat wave in January or a deluge in July - and see what to pack in each season. Review Disneyland tips for more ideas on what to bring (and what not to). Drain the rain: If you're traveling in winter when it might rain, umbrellas are hard to manage. Pack hats or raincoats with hoods instead. Shun the sun: Bring waterproof sunscreen, hats with a cord (so they don't fly off on a ride) and sunglasses, especially in summer.